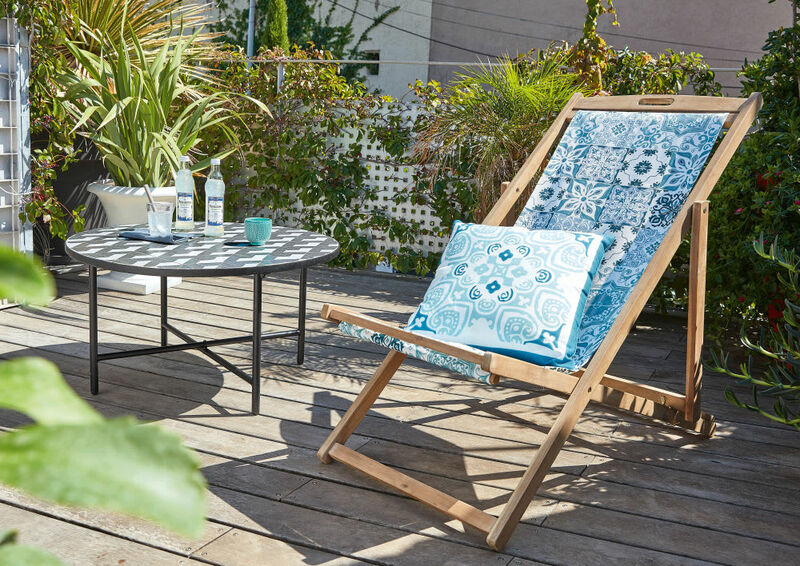 Fancy relaxing on your small balcony or in your garden? 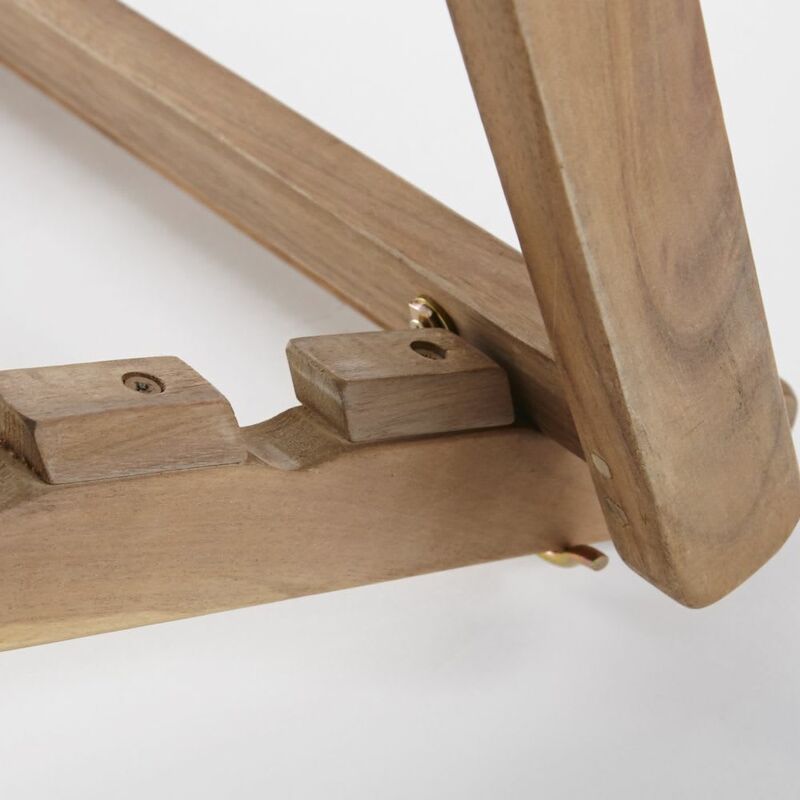 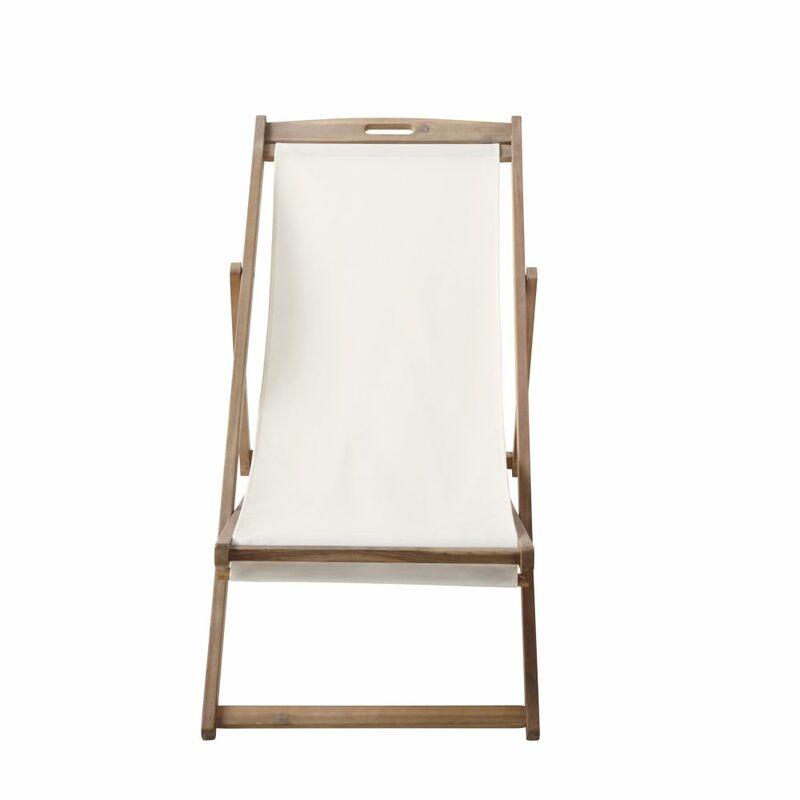 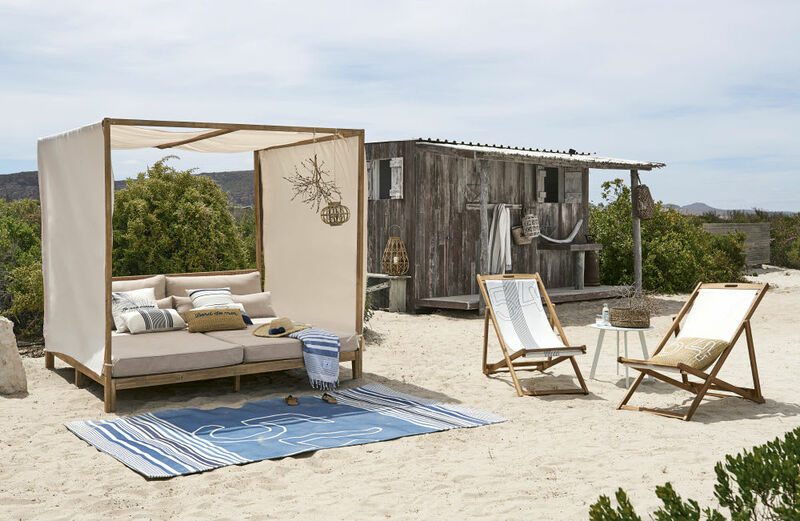 Opt for the PANAMA Solid Acacia Ecru Folding Deckchair! 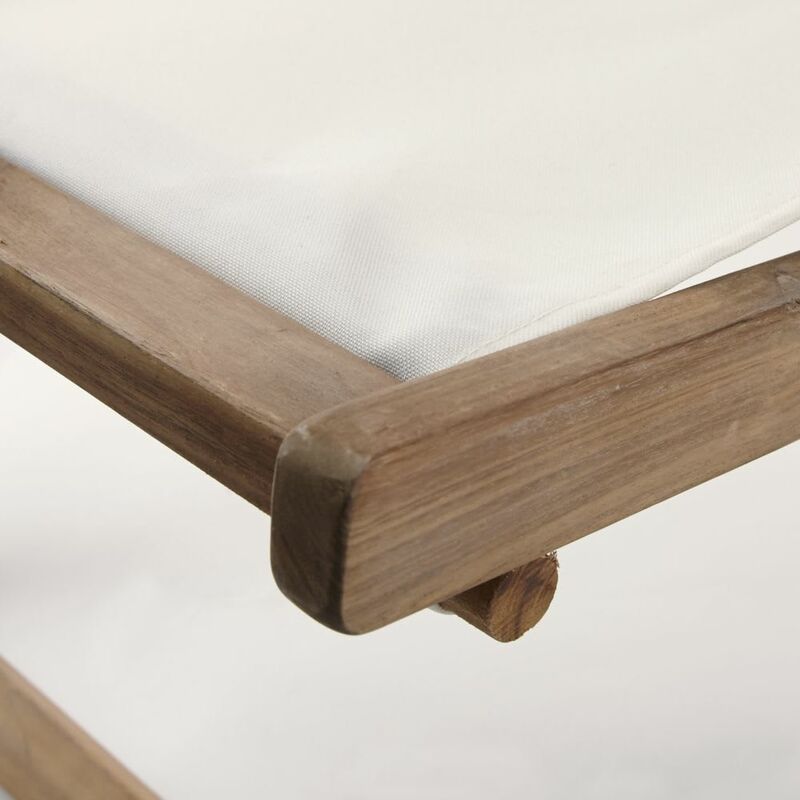 We appreciate its simple, welcoming style which invites you to relax. 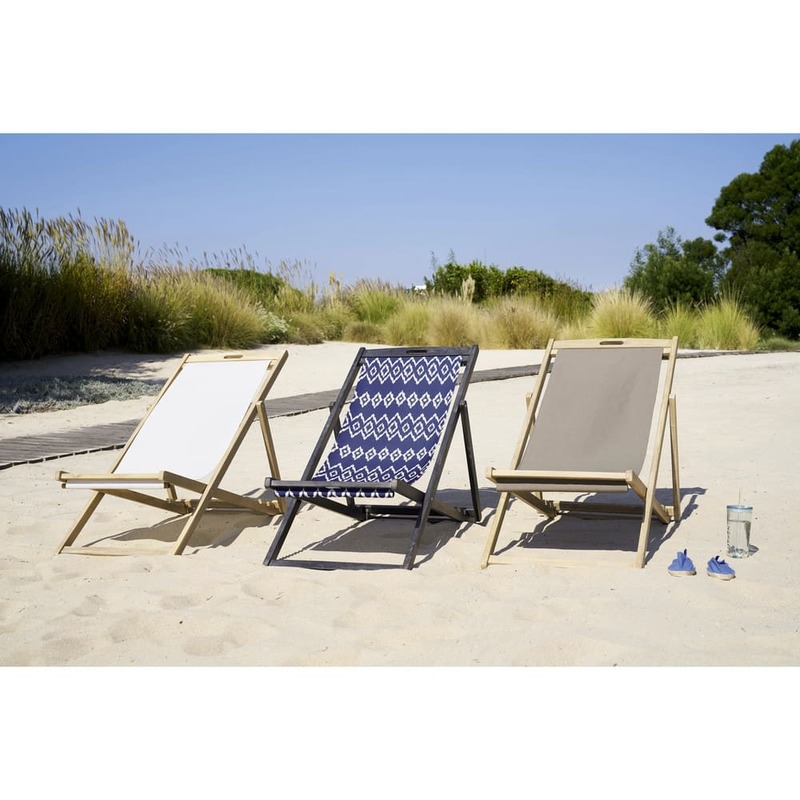 Due to its multi-position back and interchangeable covering, this ecru deckchair adapts to suit your mood. 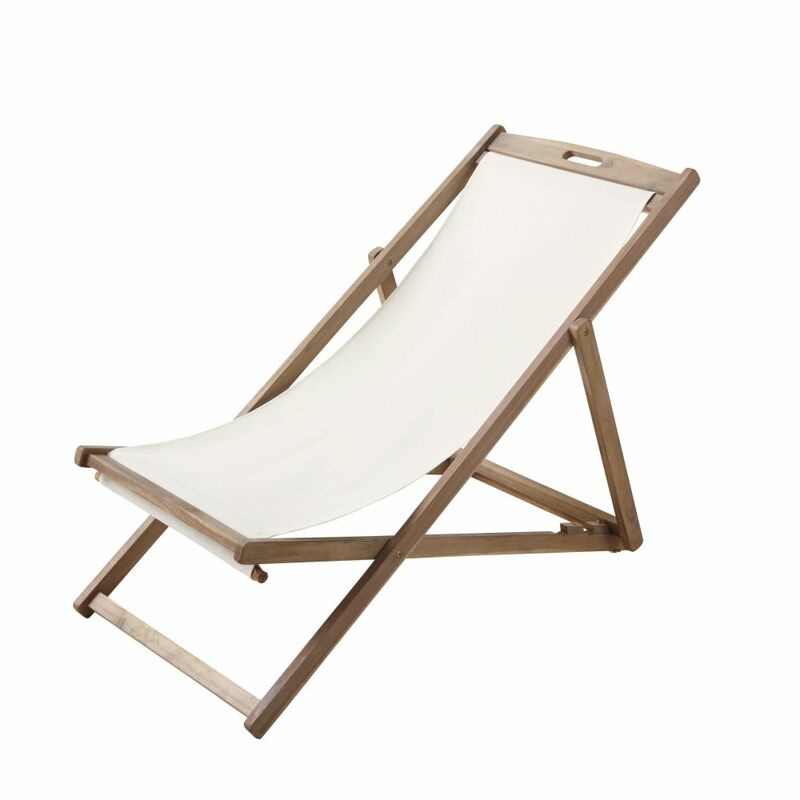 Perfect for changing your deckchair as often as your clothes!